NAMM 2015 | Yamaha announces their first Native English speaking Vocaloid, Cyber Diva! We may be hearing a lot more Vocaloid music here in the states very soon. Yamaha was showing off their new Cyber Diva (a native English singing Vocaloid) At NAMM 2015 and their great new integration with Steinberg’s Cubase Digital Audio Workstation. Vocaloid has an obsessive cult following in Asia and parts of Europe. Will we be seeing the same thing happen in the USA? Vocaloid 4 was just released and has a total of 5 voices (if you include 3rd party voicebanks) so far in. It’s actually kinda crazy it took this long to get noticed over here, but I’m welcoming it either way! 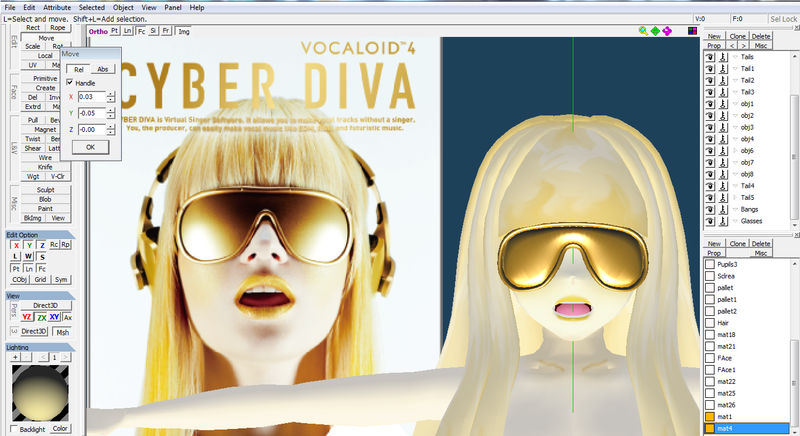 Looking forward to hearing more from Cyber Diva and Vocaloid 4! This entry was posted in Bedroom Producer, Electronic Music, Music Production, Musical Curiosities, Plugins, Synthesizers, Vocaloids and tagged cyber diva, cyber diva demo, cyber diva release date, cyber diva romance, cyber diva vocaloid, cyber divan, cyber sunday divas, cyberdiva, jorio presents cyber diva, namm, namm 2014, namm 2015, nammu, vocaloid 4, vocaloid 4 cyber ku, vocaloid 4 cyber like, vocaloid 4 cyber planet, vocaloid 4 demo, vocaloid 4 personajes, vocaloid 4 wiki, wwe cyber sunday 2008 divas, yamaha namm, yamaha namm 2013, yamaha namm 2014, yamaha namm 2015, yamaha vocaloid, yamaha vocaloid 3 editor, yamaha vocaloid 3 free download, yamaha vocaloid descargar, yamaha vocaloid download, yamaha vocaloid leon, yamaha vocaloid lola, yamaha vocaloid mac, yamaha vocaloid review, yamaha vocaloid software on February 16, 2015 by DemonicSweaters.